Every business starts out with the straight forward goal of getting customers. But for your business to be sustainable in the long-term, it will have to generate a sizeable base of repeat clients. One of the biggest mistakes you can make is to assume that if a customer came the first time, then your job is done. The same applies to online stores. Starting one is the easy part. The hard part is making your website stand out in the search result pages and converting customers when they visit. It is no secret that a greatly designed online store will lead to a higher sales rate. Just as it happens in life, there is no second chance for a first impression in business. Here are some tips to help you design a website that impresses the visitor within the first few seconds. Many businesses make the mistake of copying and pasting the product descriptions and photographs that the manufacturer publishes. Doing that only makes your content similar to that of many other stores. The least you can do is to put your own personal spin on the product descriptions and retake the product photographs from different angles. To put it simply, if your website is terrible, your online presence is doomed from the get-go. 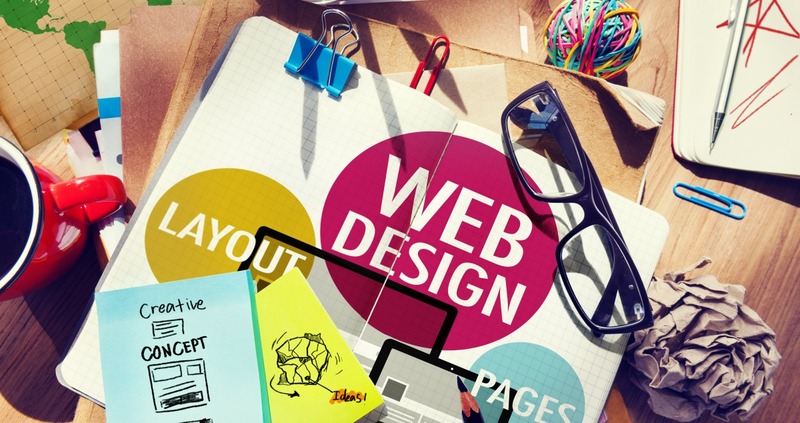 The secret to web design is that it is about making a visual impression first. Then everything else comes second. If you are not a pro in this area, simply engage a good web designer to come up with the goods. For your website to be visible, it has to rank high on search engine result pages. Ignoring this fact means that your website will languish in obscurity. The appropriate keywords have to be placed appropriately in all the aspects of the site. These include the titles, image names, content and URLs. But be careful not to overstuff your site with keywords as you may run the risk of being labelled a spammer. Naming your URLs with clear keywords is a great way to make them SEO friendly. Customers always need to feel important. This is the only way to build up a profile of repeat customers. Your website has to have a live support that is available 24/7/365. If you don’t have enough resources for this, at least have a support service that is available during working hours. Social media is critical if any business is to get exposure. It is on social media that your customers interact to talk about you and your brand. Take advantage of the marketing opportunities in Facebook, Twitter and Instagram and also stay in touch with your customers through social media. Keeping your content fresh is essential for increasing traffic to your site. If you have been procrastinating about your website refresh, start doing it now. Take account of all unanswered questions and create content that responds to them. Let us come and know the benefits of a custom software development to the individuals!! !